Jenn is one of the Top 25 Marketing Management Trainees of the Philippines (2012). She loves volunteering in community works, poring over literary masterpieces, rehearsing Latin Dances and searching for new trends about business and technology. Know more about her at jennifercjimenez.blogspot.com. It’s All About Sweets: Give a Sweet Treat – Hassle-Free! 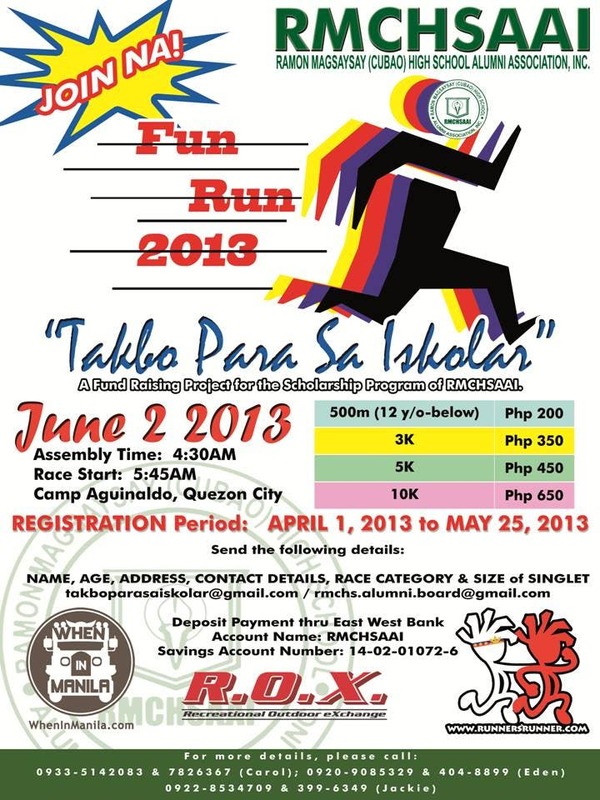 Be Fit and Fab: Takbo Para sa Iskolar!